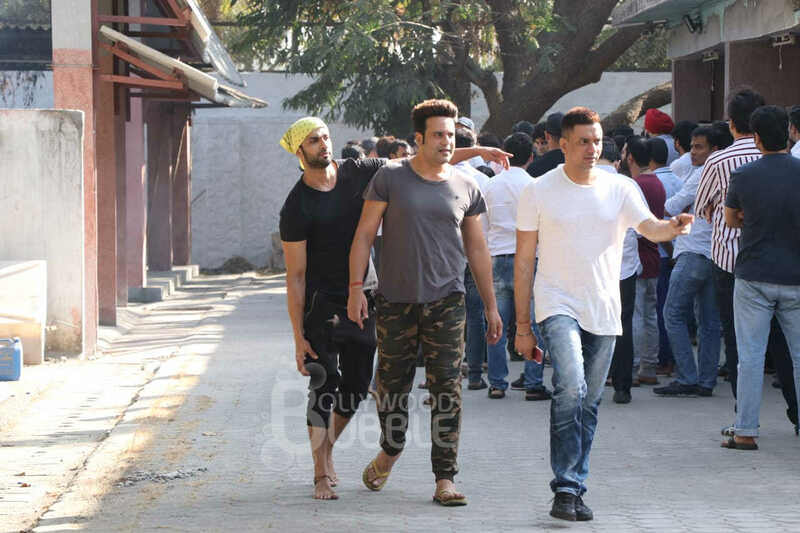 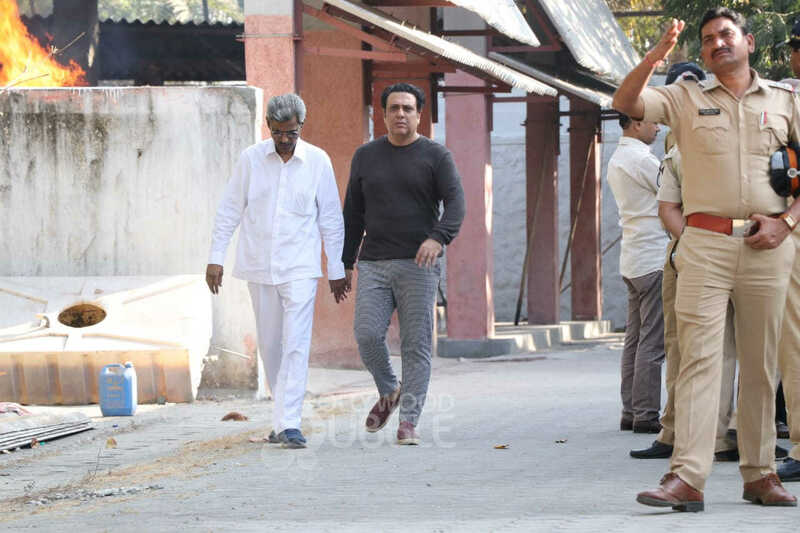 Bollywood actor Govinda attended the last rites of his nephew Janmendra Ahuja at Pawan Hans crematorium. 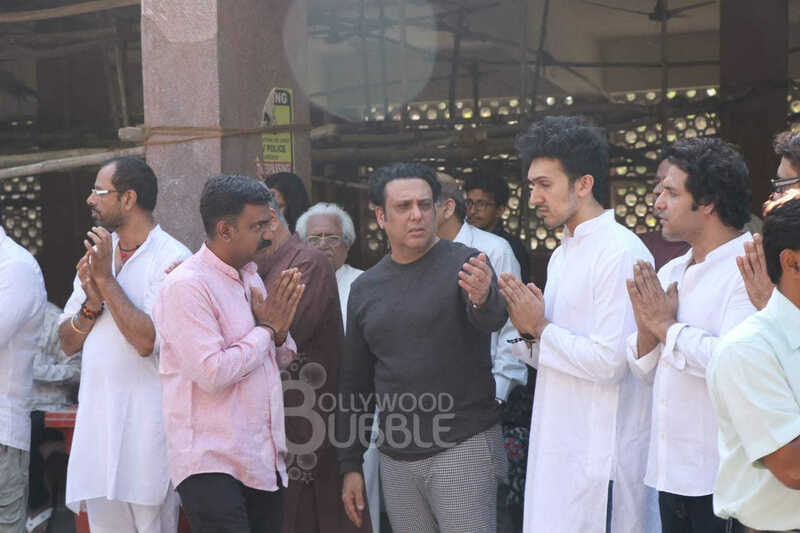 Govinda seen here with his brother Kirti and other family members. 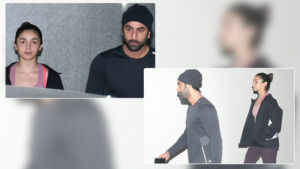 The actor looked extremely grief stricken. 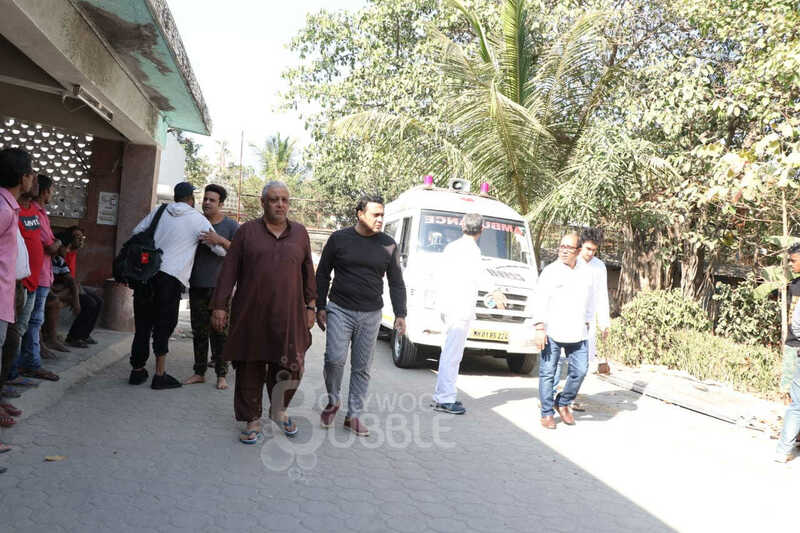 Krushna Abhishek who is Govinda's nephew too arrived at the crematorium. 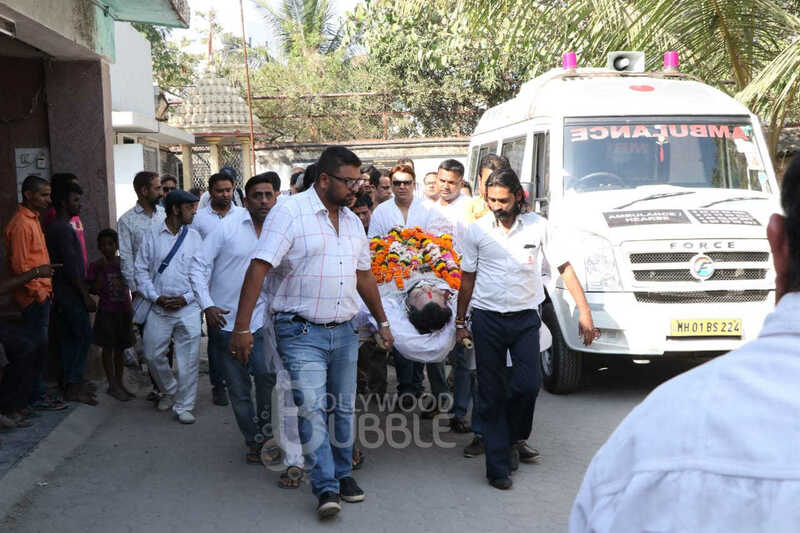 The body of Janmendra Ahuja was brought in an ambulance for the funeral rites. 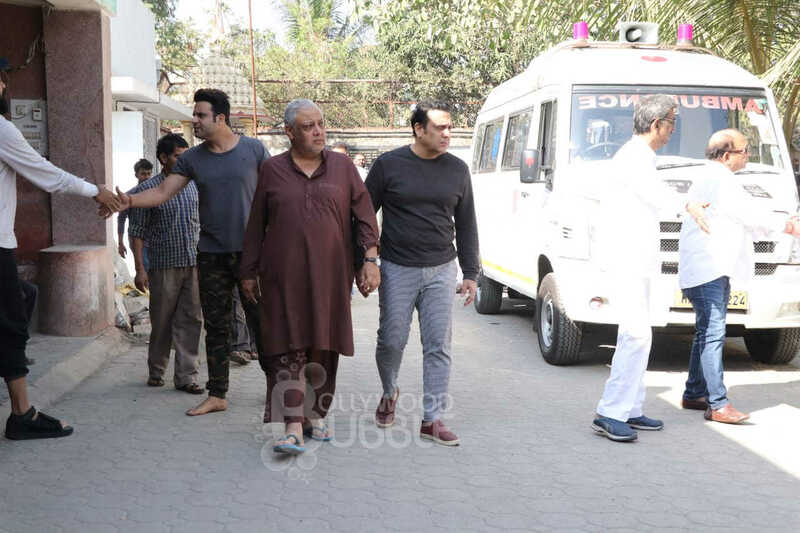 The actor was seen with his family members consoling each other at the funeral. 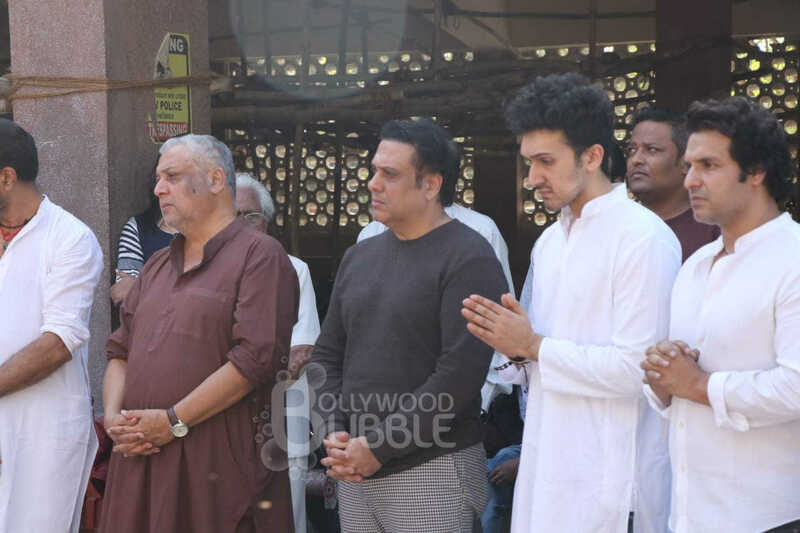 The family bid a final farewell to Janmendra Ahuja.